In this article we review some recent developments in procurement law and highlight what we anticipate will be changes on the horizon. 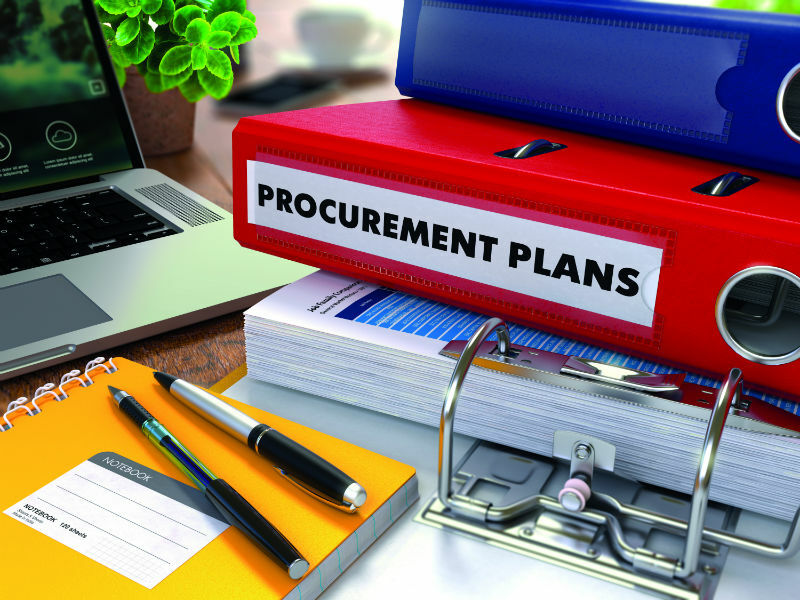 As universities start a new academic year, now may be a good time to refresh procurement practices and procedures to take into account new developments and to consider the procurement strategy for the year ahead. The Crown Commercial Service has published useful guidance1 to assist with these tasks, including standard model clauses for public bodies to incorporate into their contracts and selection questionnaires. All this is not new and universities should already have updated their procurement documents. However, what may have been missed in the Procurement Policy Notes is that the Standard Selection Questionnaire will be updated to include additional questions on GDPR. At the time of writing, this is still pending. We wonder whether the Crown Commercial Service is taking the opportunity to carry out a wider review of the Standard Selection Questionnaire. For example, the collapse of Carillion has raised issues about how proper checks of the financial standing of bidders can be made. Conflict of interest provisions were strengthened in the Public Contracts Regulations 2015 but this area is still one upon which we frequently advise. The issue is that once a conflict of interest has been identified, it is often very difficult in practice to manage the procurement risk, without either excluding the affected bidders (with the associated risk of a claim for unfair exclusion) or re-running the procurement process, with the ensuing delay. Conflict of interest can arise at bidder level or with members of the evaluation panel. To date there has been relatively little case law. A case in May of this year, involving a tender for waste collection and transport services in Lithuania2, highlighted the importance of making express provision in procurement documentation to try and stop a conflict of interest arising in the first place. The case concerned a conflict of interest at bidder level. Bids were received by two commercial organisations who it was subsequently discovered were under common control. The European Court ruled that the general EU principle of transparency did not require the bidders to disclose the links between the companies. A mere finding of joint control was not sufficient grounds to exclude the bidders and could be subject to challenge, absent any evidence that the bids were not autonomous and independent. From a contracting authority perspective, bids received from organisations under common control may reduce competition as well as raising concerns about confidentiality and collusion. We recommend that universities consider including in their procurement documents an express restriction on bidders from participating in more than one bid without consent. In June the Court of Appeal heard the case of R (on the application of Faraday Development Limited) v West Berkshire Council which was on appeal against the decision at first instance in 2016. The first instance decision3, was a significant case particularly for regeneration agreements, and has been widely reported. It concerned the principles that apply when seeking to structure development agreements outside the scope of the public procurement rules. Many regarded the decision as pushing the boundaries of when a development agreement is not a public works contract so the outcome will be an important test case. This case is likely to be particularly relevant to university estate teams who may be looking to secure increased student accommodation or looking at ways of using their land for income generation outside the scope of the procurement rules. Faraday issued judicial review proceedings against a decision by West Berkshire Council (the ‘Council’) to structure a regeneration agreement in a way that would not require a competitive tendering exercise under the Public Contracts Regulations (2015) (the ‘PCR’). Faraday appealed that decision. The reserved judgment is expected in the autumn. It will be interesting to see whether the Court of Appeal approves the wide approach previously adopted or attempts to narrow the boundaries for interpretation. The European Union (Withdrawal) Act 2018 (‘the Act’) received Royal Assent on 26 June 2018. The Act will make sure the UK’s laws – entwined with 45 years of EU law – continue to apply from the day we leave. The Act will have the effect of incorporating the Public Procurement Directives as retained law. The working assumption for many had been that the public procurement rules were here to stay at least in the short to medium term. However, events have served to question the extent to which the Public Procurement Directives, as we presently apply them, will continue to be applied via the Act. One such event is the subsequent publication of the White Paper on the ‘Future Relationship between the United Kingdom and the European Union’4 which is fulsome on the adoption of EU State aid and competition law, and confirms a common rule book for State aid and continuing the parallel application of a UK competition regime, but which provides an opening for the public procurement rules to be reviewed. The other significant event is the UK’s application to become a member of the WTO in June 2018. Membership of the WTO is likely to be a precursor to the adoption of the WTO’s Agreement on Government Procurement (‘GPA’) which is a looser, much less inclusive set of procurement rules. For example, under the GPA there is no standstill period, or automatic suspension of award decisions – and thus there is a question as to the extent to which this might weaken, or even replace, the present (EU) public procurement regime which the Act will retain. The much talked of ‘transition period’ commencing 31 March 2019, should not last longer than the period up to November 2020. What happens to the public procurement regime between now and the end of this period, in light of the above, is now more uncertain. Many universities have already taken the decision to disapply, or maybe are considering disapplying, the PCR on the basis that they receive less than 50% of their total income from public funds. Whilst the current uncertainty over the future of the UK procurement regime should not be the driver for such a decision, it may well be an additional factor to take into account. On that topic, although we are not aware of any challenges being brought against a decision to disapply the PCR, there is always the possibility on the far horizon! 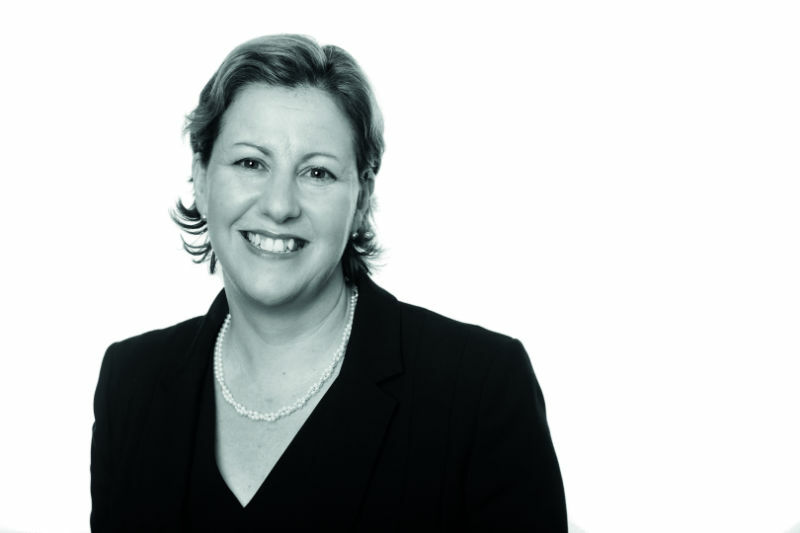 Stephanie Rickard heads up the Procurement and State aid team at leading education law firm VWV. She can be contacted at srickard@vwv.co.uk or on 0117 314 5675.